Blink and You'll Miss This Promo Clip for "The Flash"
Get stoked, everyone! 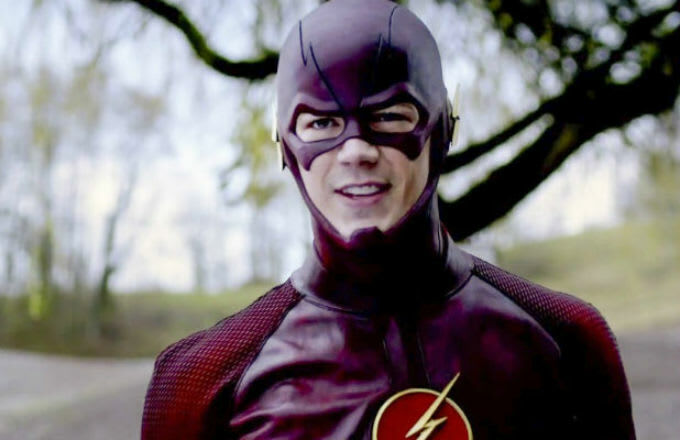 There’s a new promo clip for The CW’s superhero spin-off series, The Flash. If you’re like us and currently hating life because you’re not at San Diego’s Comic Con, no worries, we got you. Just watch the video below. The Flash premieres Oct. 7.